Other third-party Twitter clients that will likely be affected by the API changes include Twitterific, Tweetings and Talon, which along with Tweetbot protested in April that they hadn’t been given enough time or information to prepare for the release, which was originally schedule for June 19. In response, Twitter extended the deadline to August 16. Other apps that have already been impacted include Favstar, which went offline in June as a result of the API changes. 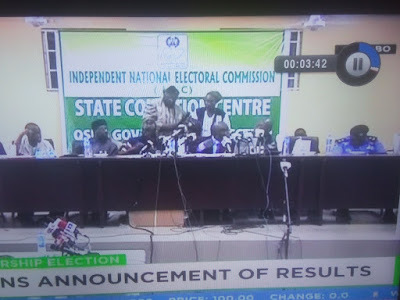 Osun Decides: INEC Planning To Declare Election Inconclusive?